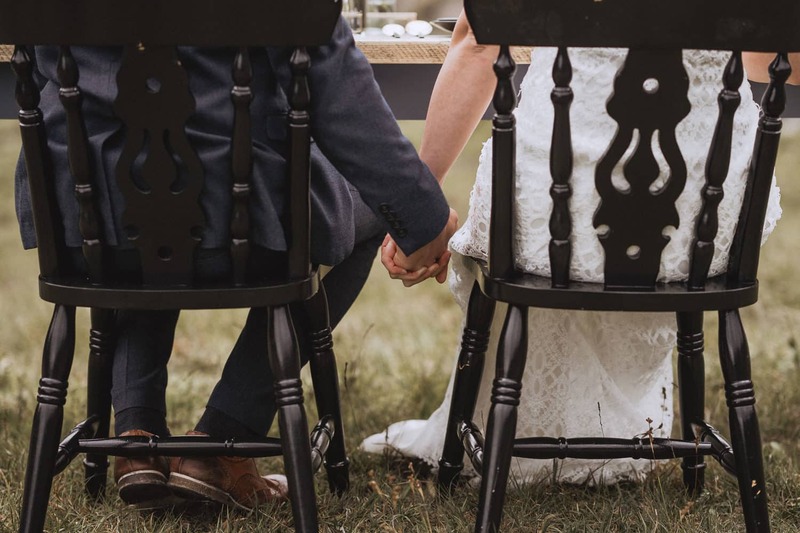 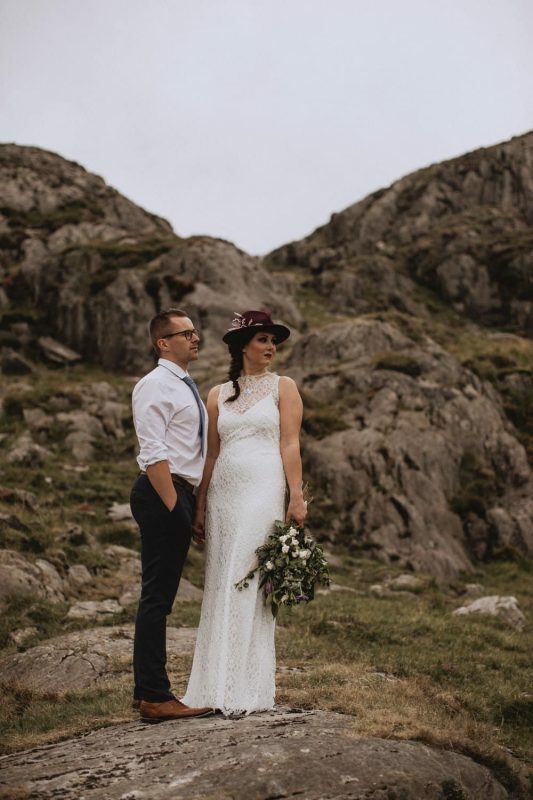 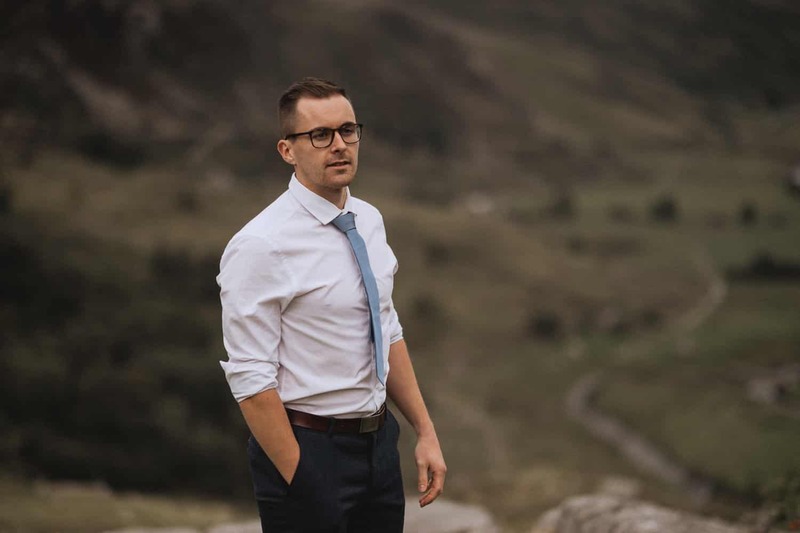 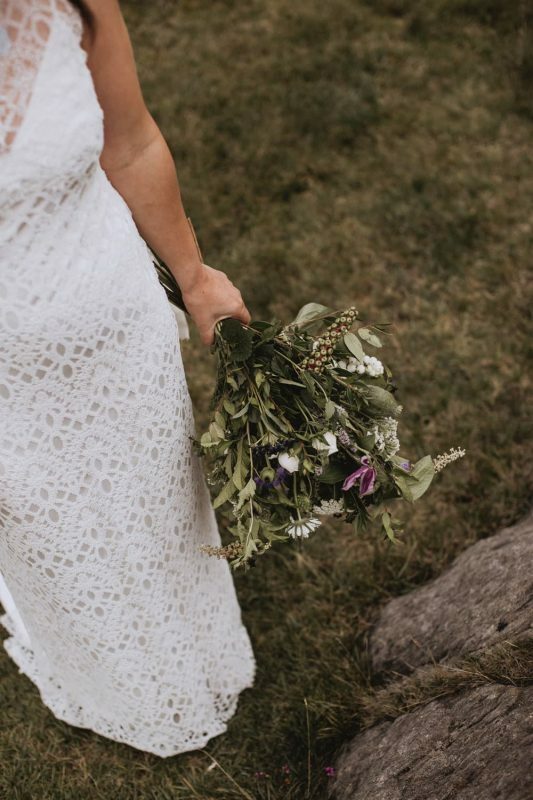 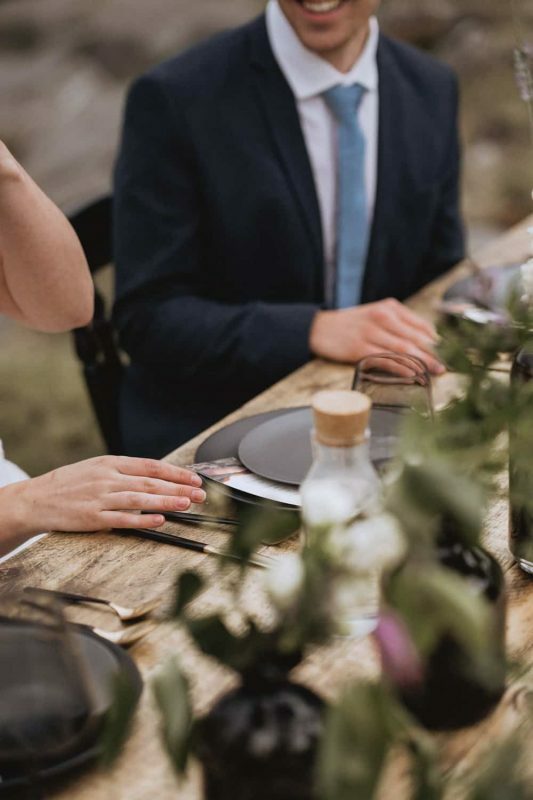 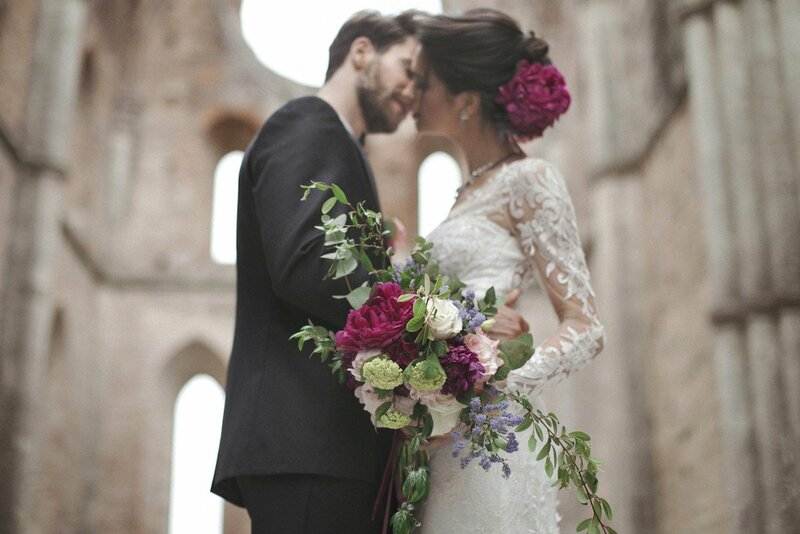 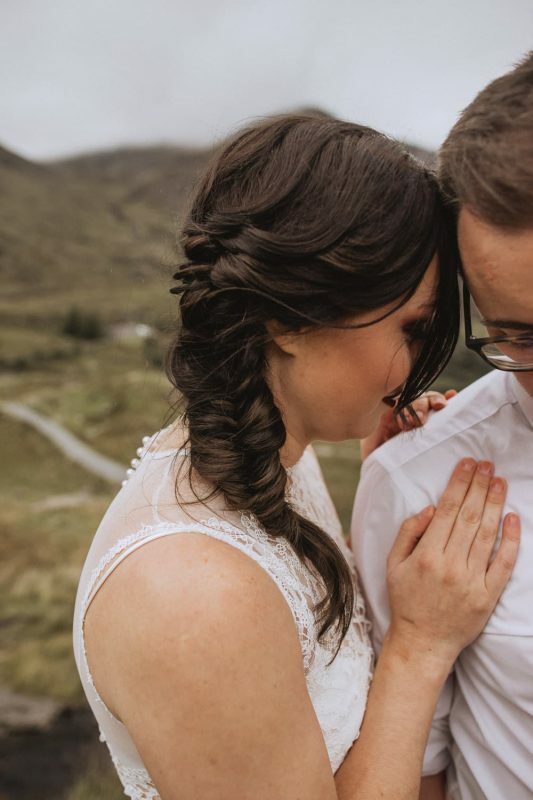 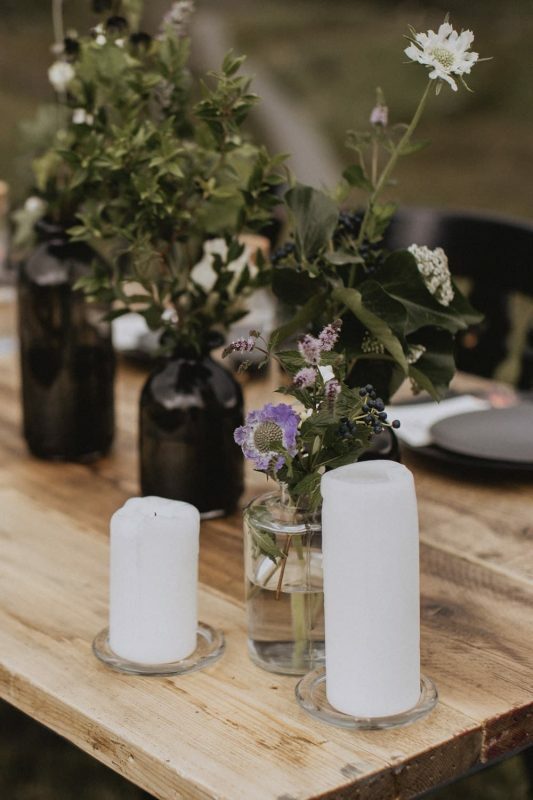 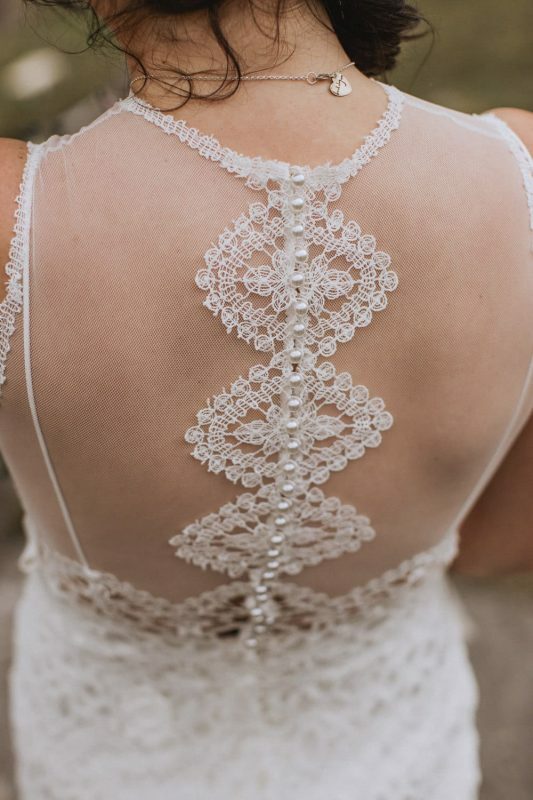 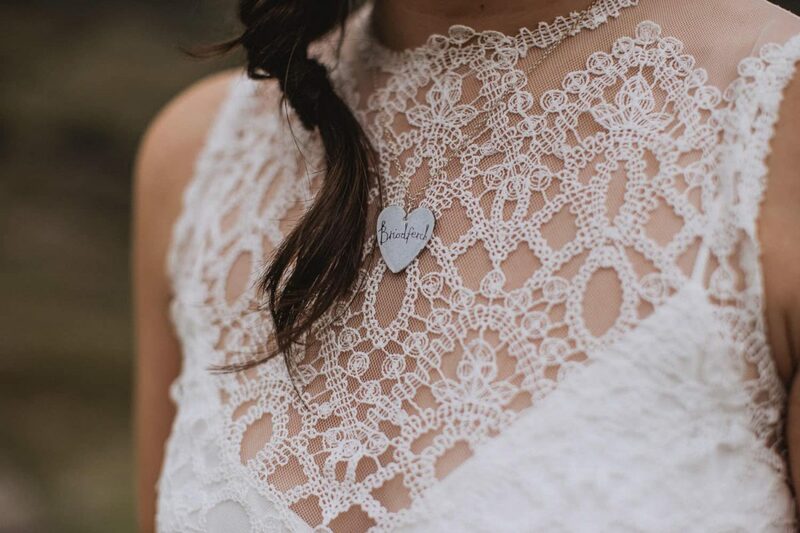 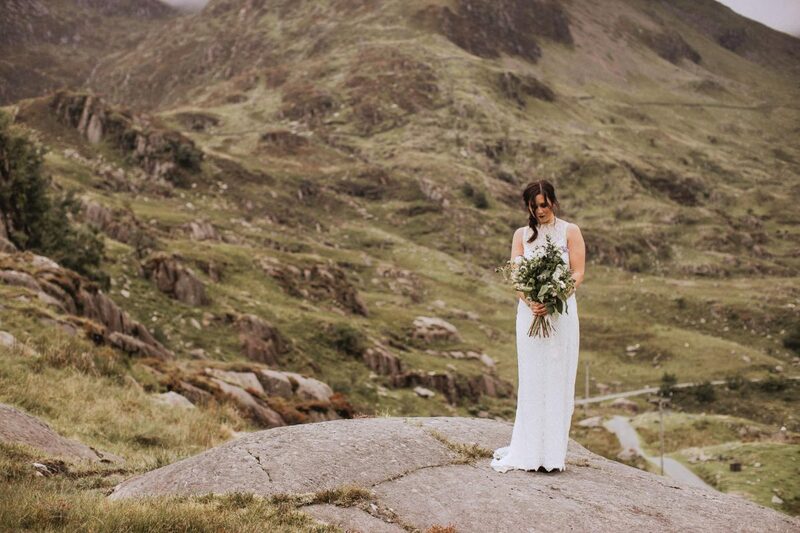 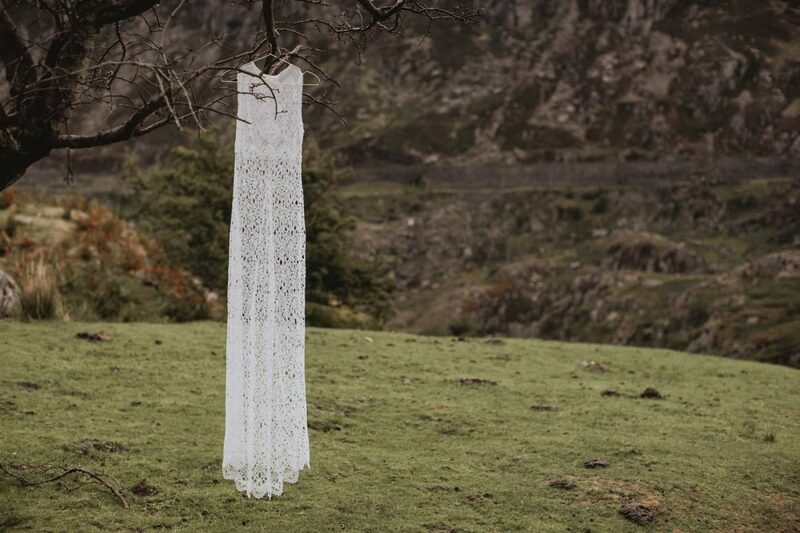 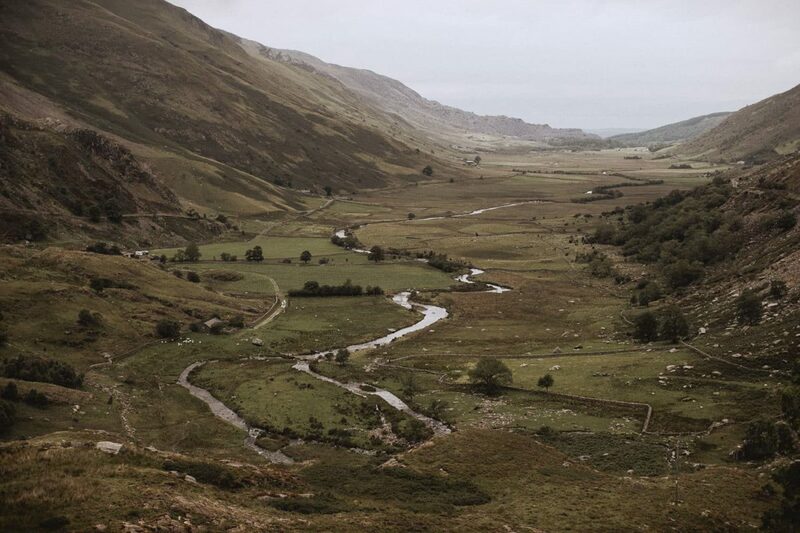 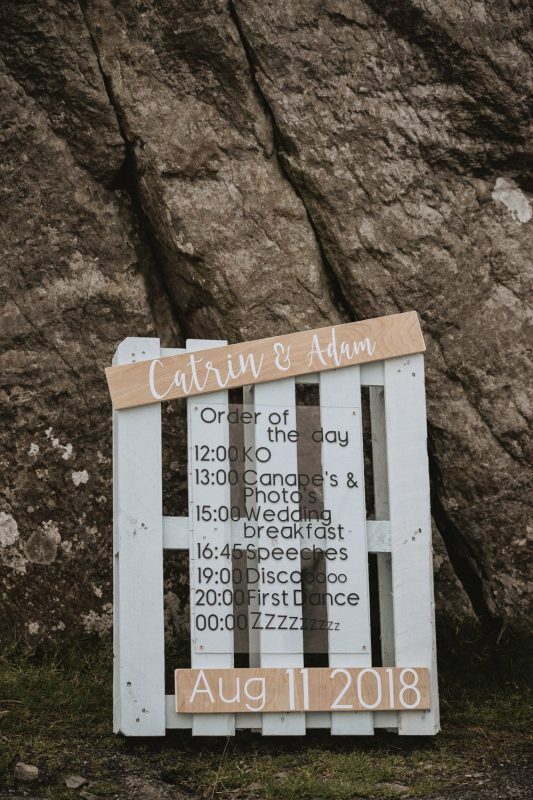 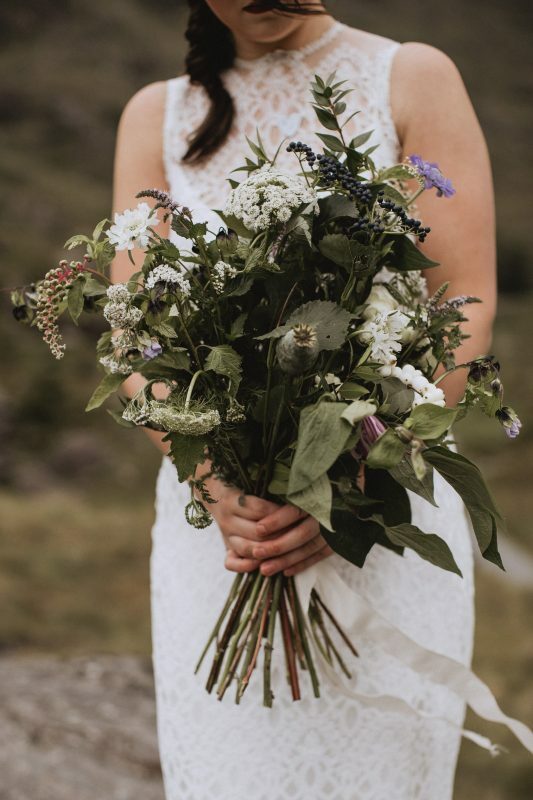 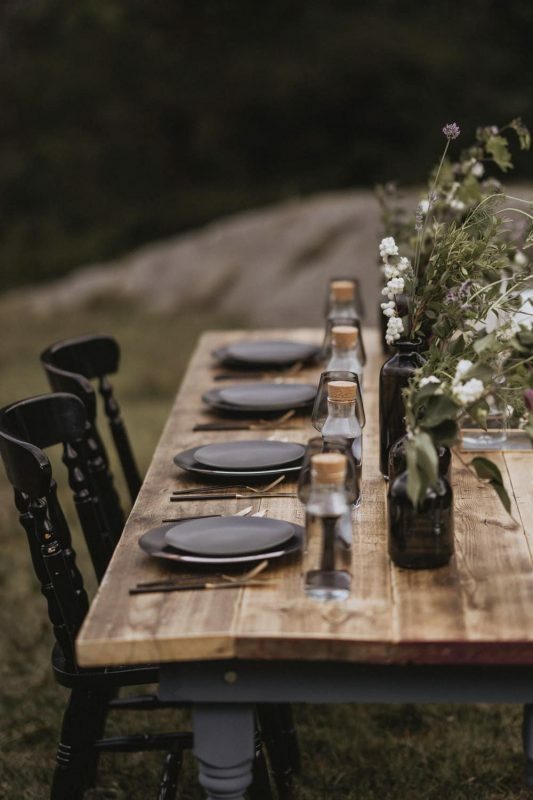 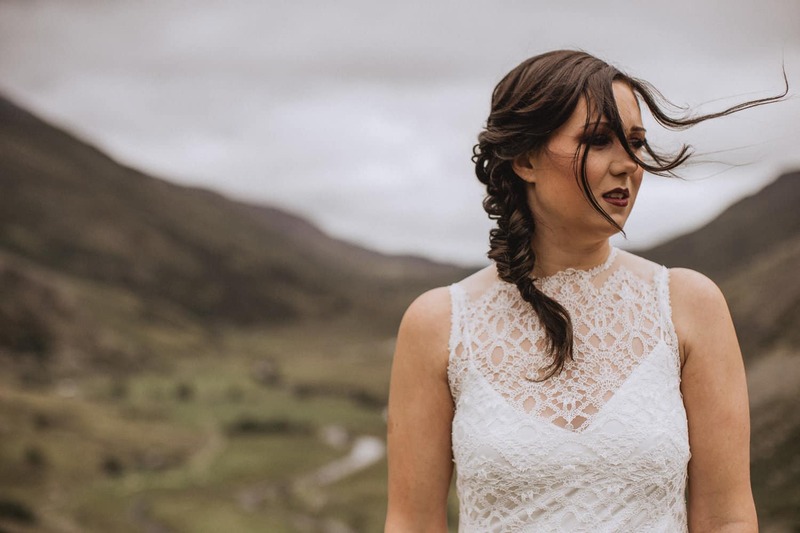 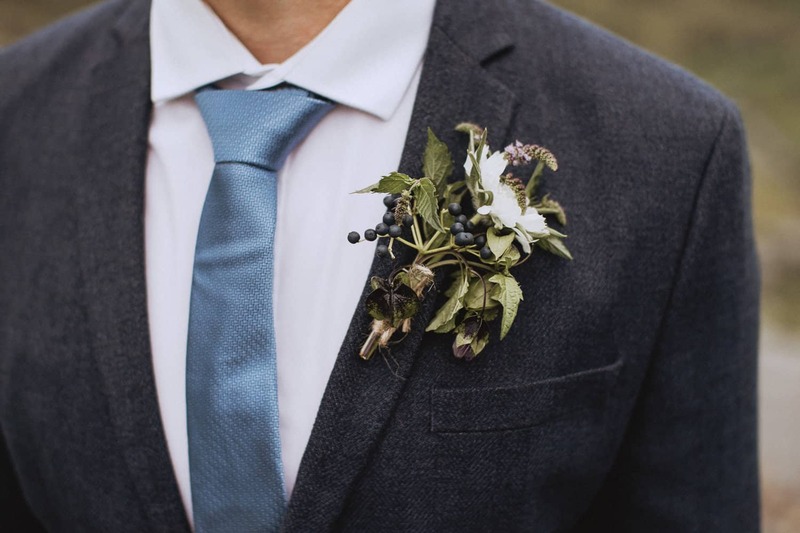 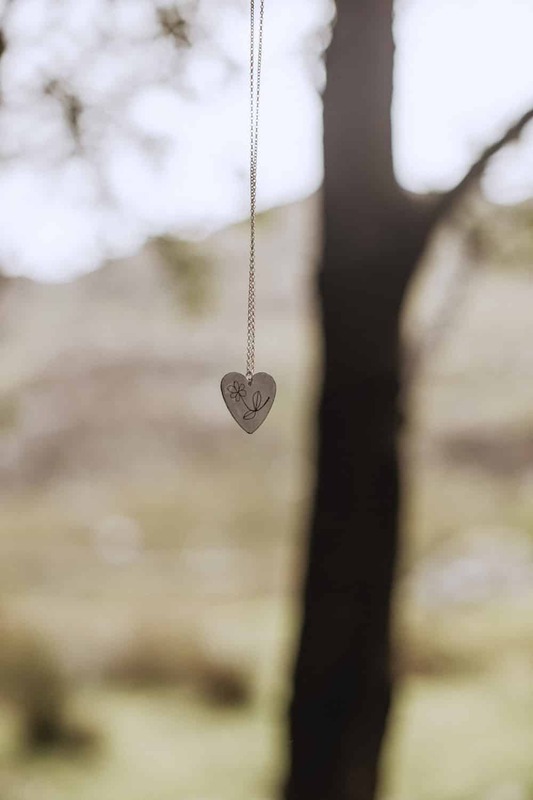 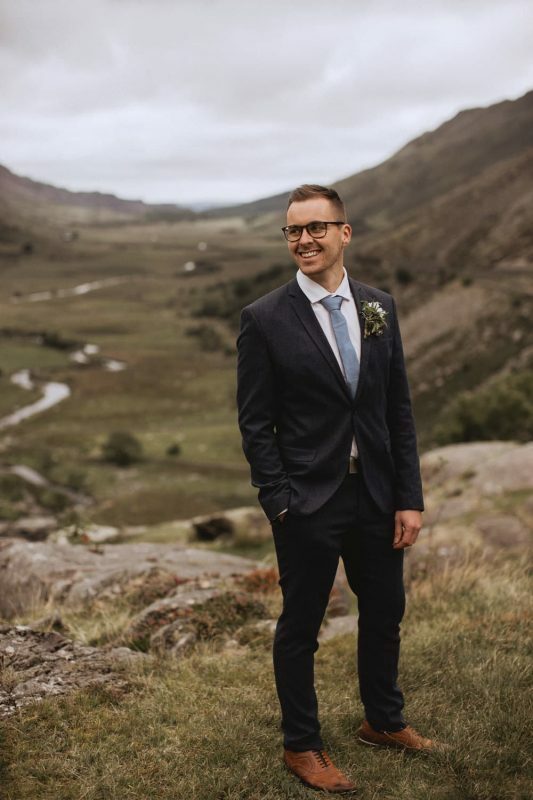 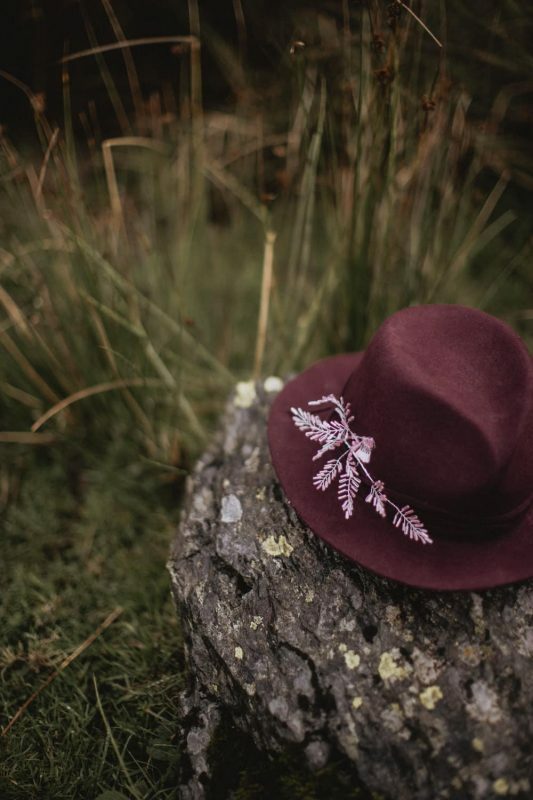 Today we are taking you to the stunning welsh countryside in Snowdonia national park for A care free, bohemian elopement inspired by the Valleys. 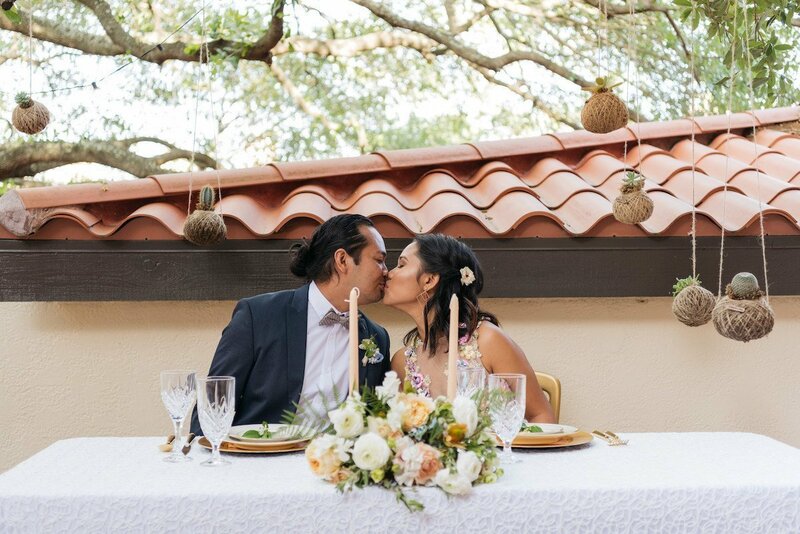 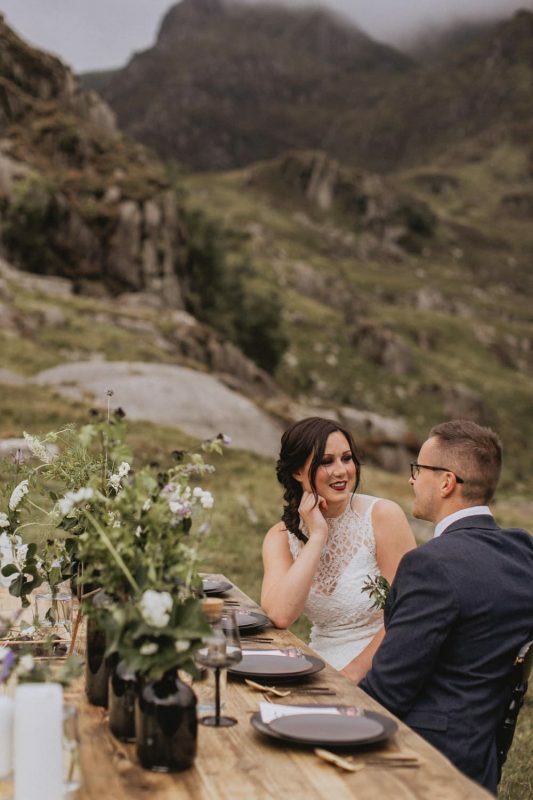 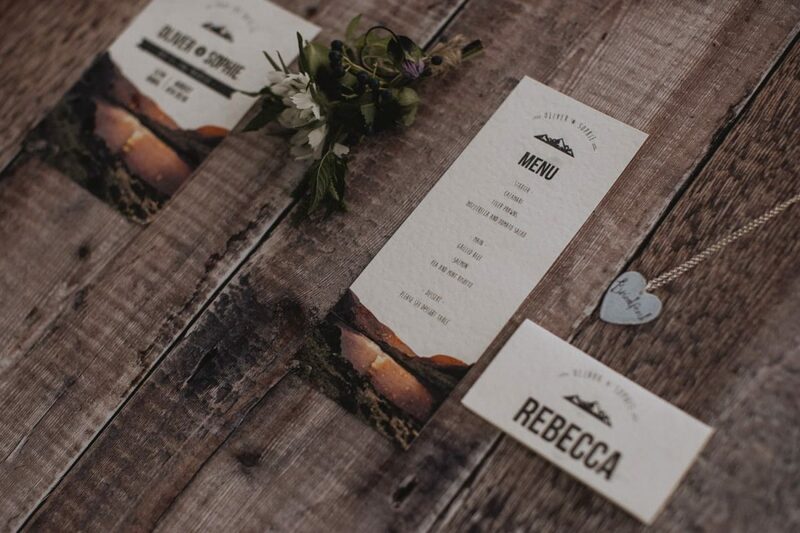 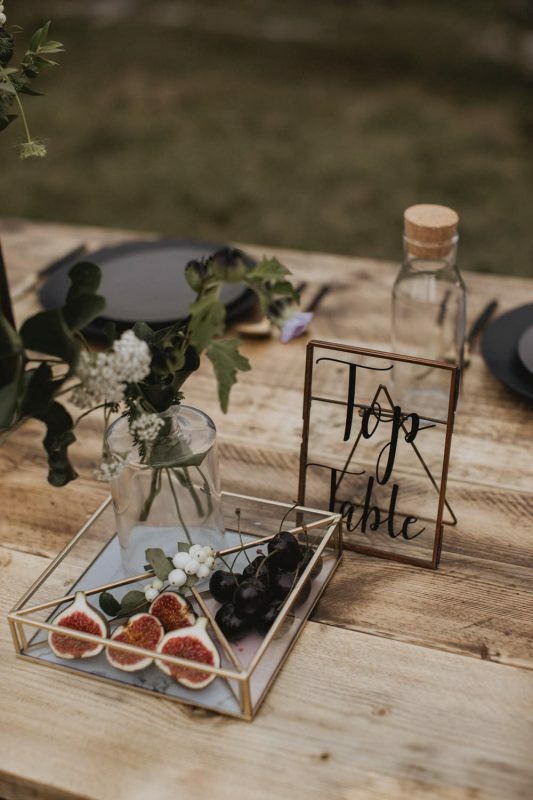 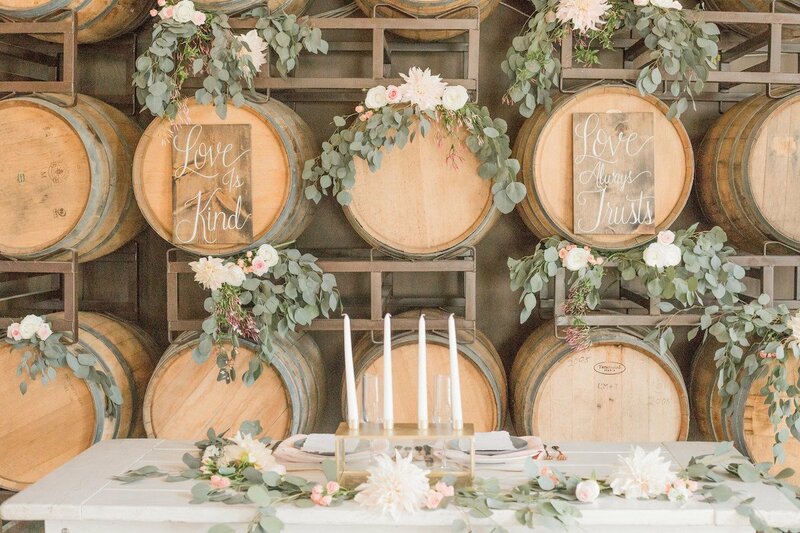 Jaw dropping views teamed up with gorgeous styling, sets the tone for this mountaintop bride and groom, creating a laid back, intimate feel all round. 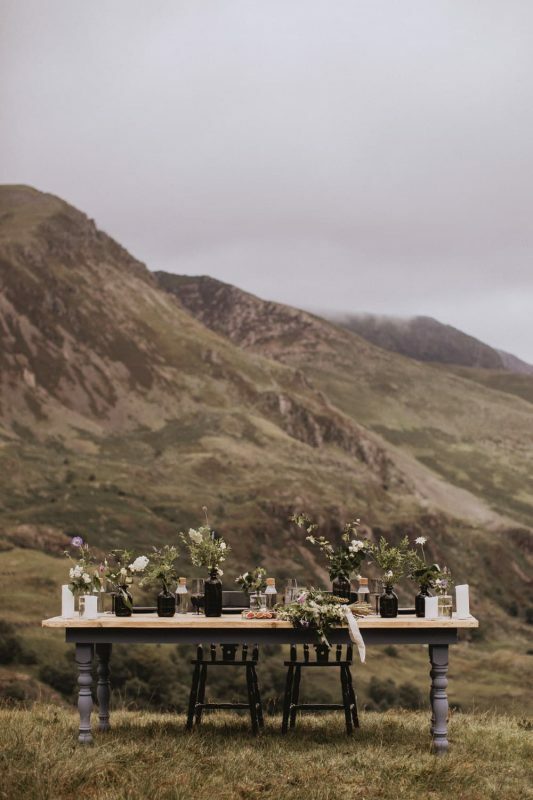 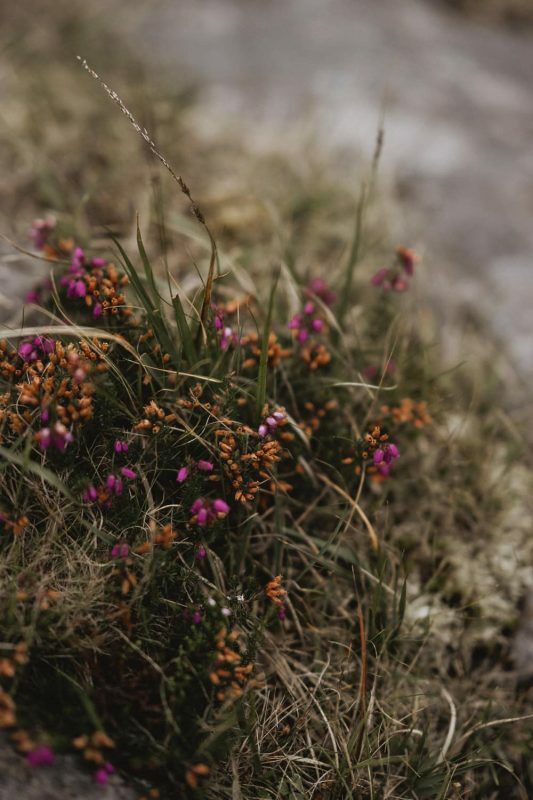 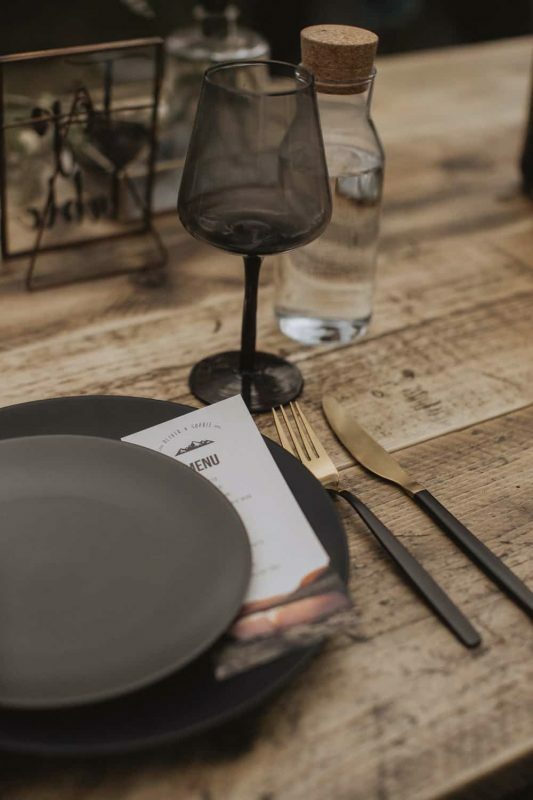 This styled shoot is all about enhancing the beautiful surrounding of Cwm Idwal, North Wales with the old age ‘less is more’ approach. 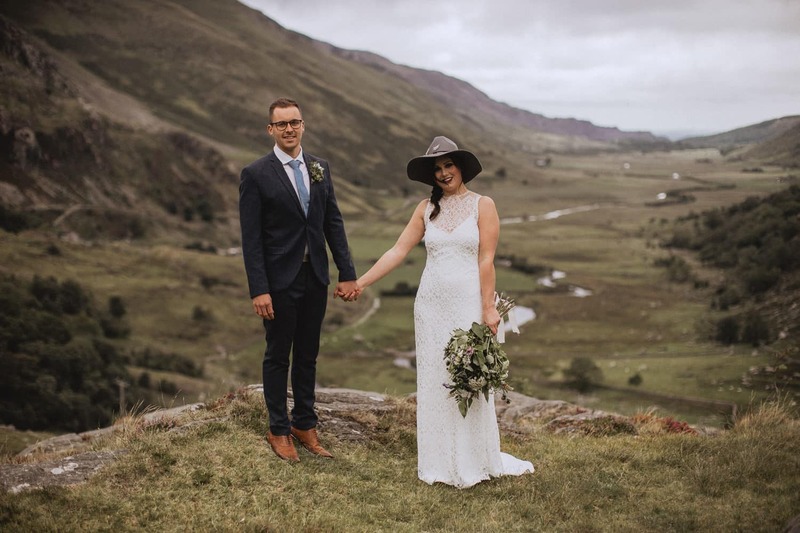 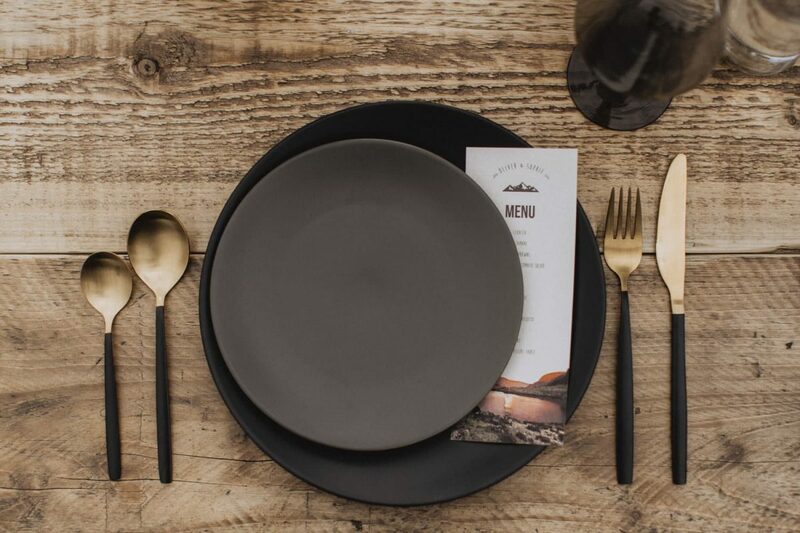 Captured by the talented husband and wife team Dewi and Vicky from Fox & Bear photography who worked alongside some wonderful independent suppliers to bring you this inspired set. 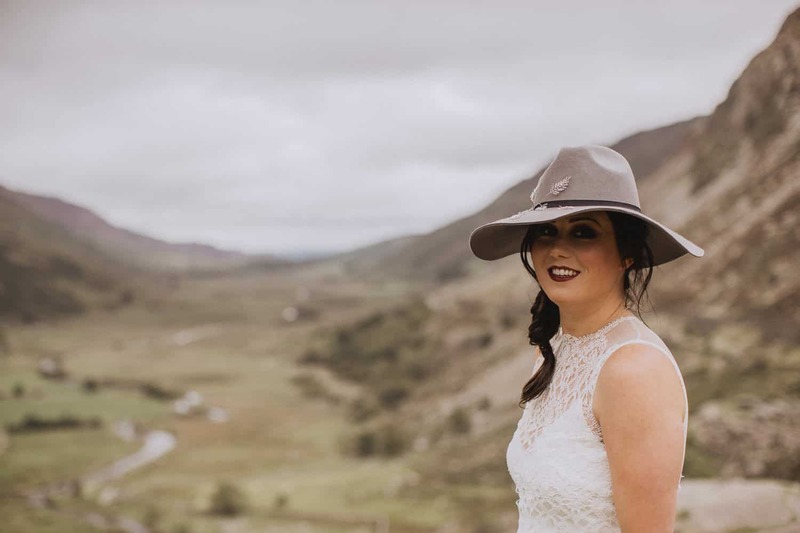 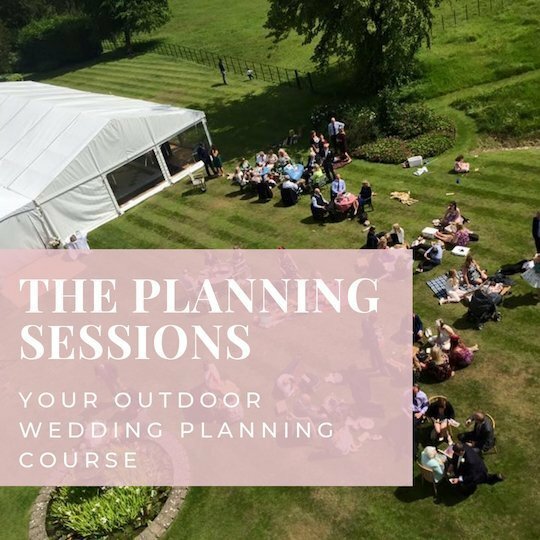 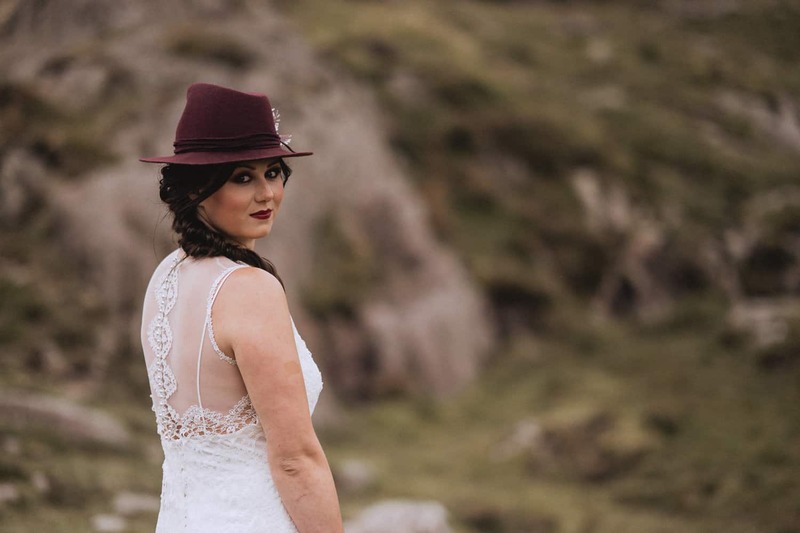 Wow Wales has some beautiful hidden gems when it comes to the great outdoors, a massive thank you to Dewi & Vicky for sharing their charming photography with The Outside Bride. 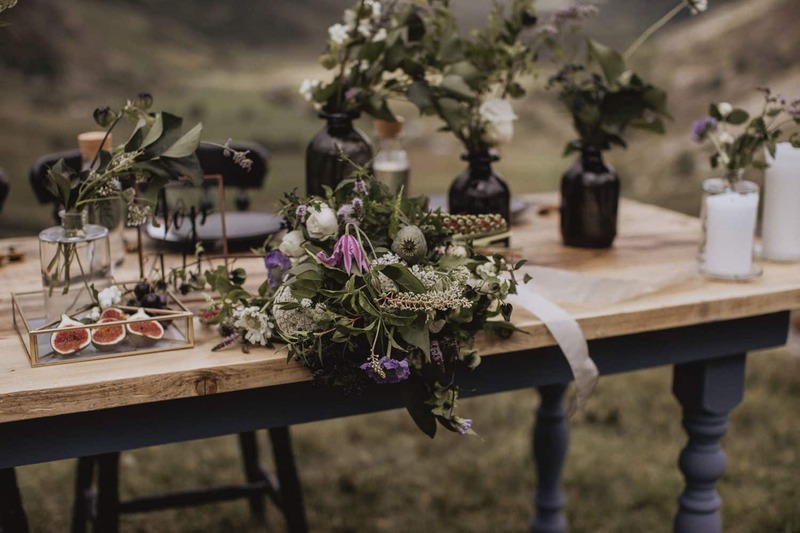 Including all the independent suppliers whose talent made it all possible.